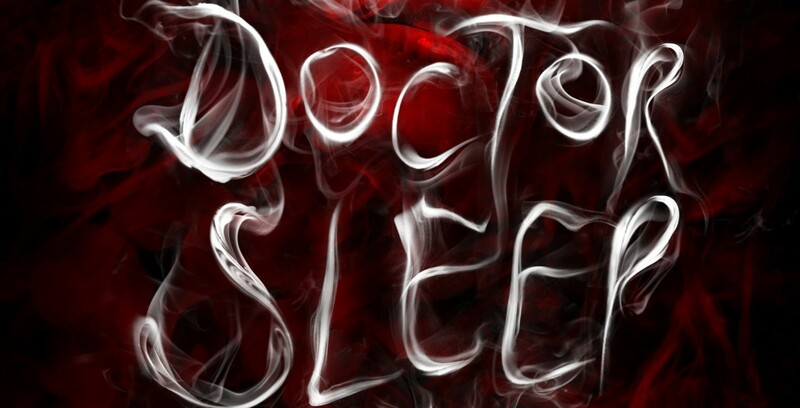 Mike Flanagan Archives - Horror News Network - The Horror News You Need! Between his eye for ornate detail, his unconventional and well-earned scares, and his penchant for character-driven storytelling, Mike Flanagan is easily one of the most important horror directors working today. So when he takes the time to detail his process, horror fans and aspiring auteurs better take notice! 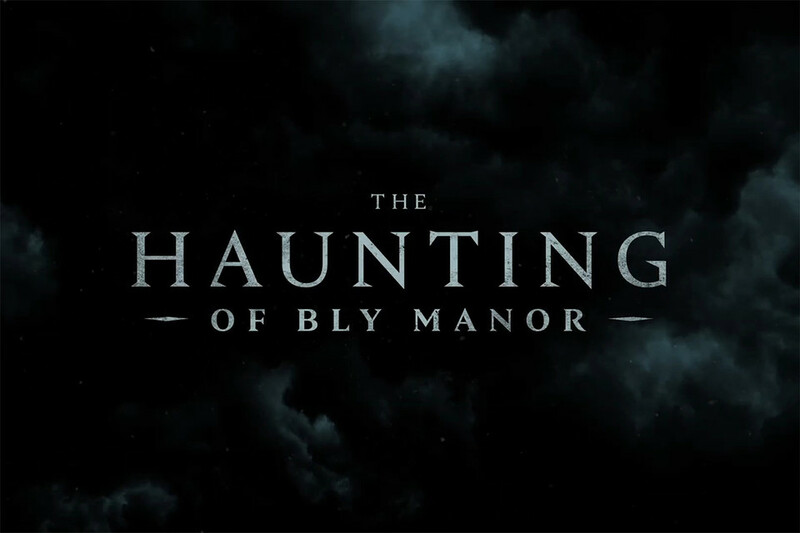 Lucky for us, he spent some time on Twitter this morning breaking down the incredible extended shots in Episode Six of The Haunting of Hill House! 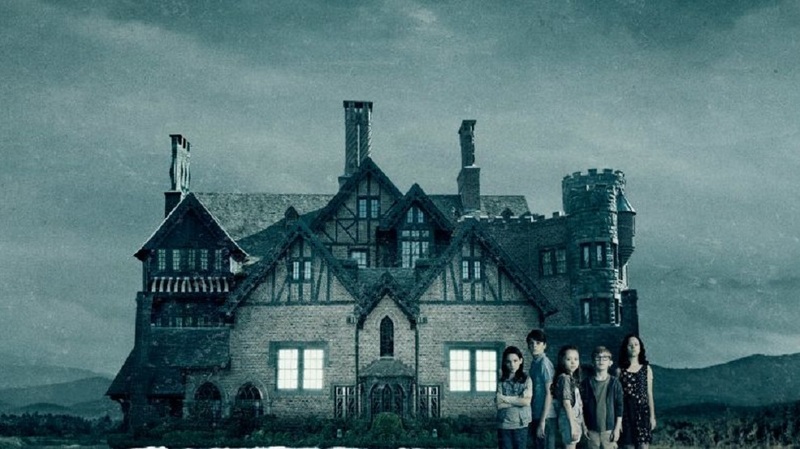 Over the last decade there have been many very successful genre TV shows like Stranger Things, The Walking Dead, American Horror Story, and Bates Motel, just to name a few. 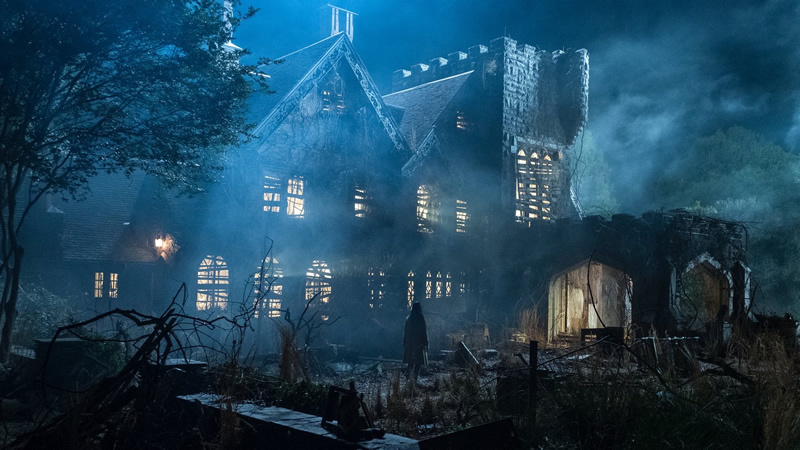 The latest series to scare up fans is The Haunting of Hill House from Netflix. Unless you’ve been living under a rock, you’ve heard the show is just incredible and prompting friends and family to hold up in their homes binge watching it. What make this series such a standout? In a word, everything. A good deal of thirty-somethings would list Stephen King’s The Shining as possibly the greatest haunted house book ever written. 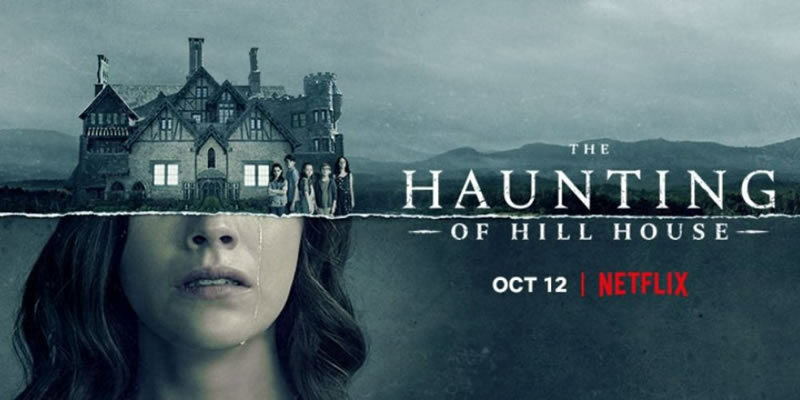 Well, Stephen King would disagree; he’d tell you that Shirley Jackson’s 1959 novel The Haunting of Hill House takes the cake.